Ferland has never had any role with Digital Canal and was director of Blum’s congressional district office at the time. He has said he recorded the video at the request of Graham, who is president of Digital Canal and the treasurer of Blum’s re-election campaign. The company took down that video after AP’s story, which noted that House resources can’t be used to promote private businesses. The company also eventually removed any reference to Blum on its website, which had featured an official photo of Blum wearing his congressional pin and referred to him as Tin Moon’s CEO. The Ethics Committee faced a Tuesday deadline to make a statement about the status of the case by law. Its statement said the panel received a referral July 19 from the Office of Congressional Ethics, an independent office that investigates allegations of misconduct against lawmakers and their staff. At least one of Blum’s constituents filed a complaint with that office. 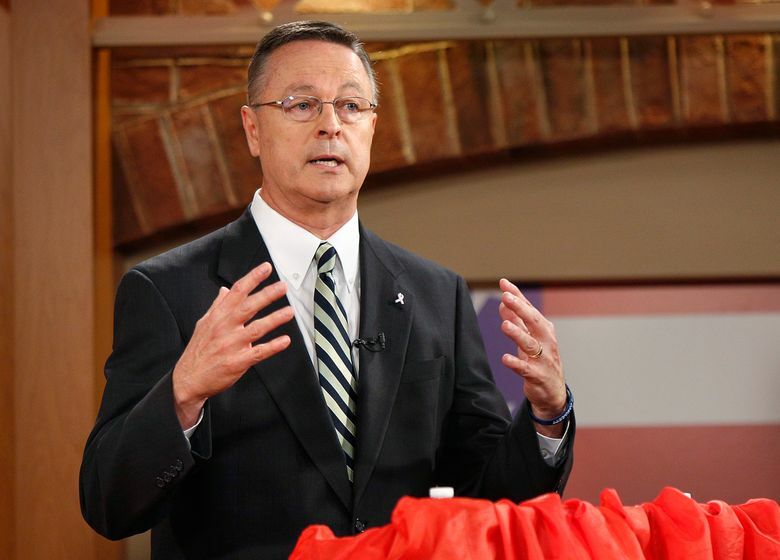 The Democratic Congressional Campaign Committee said news of the investigation “shatters any ounce of credibility” that Blum had.